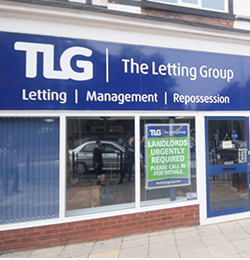 Choose our Fully Managed Package and TLG will market, let and manage your property to save you the time and ease the stresses of being a Landlord. 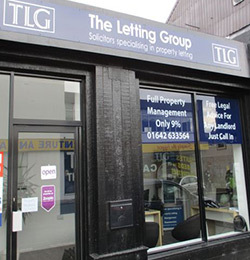 By choosing our Fully Managed package, not only will you enjoy all the benefits of our Find a Tenant package in marketing and initially letting your property, you will also receive on-going management by TLG’s experts. 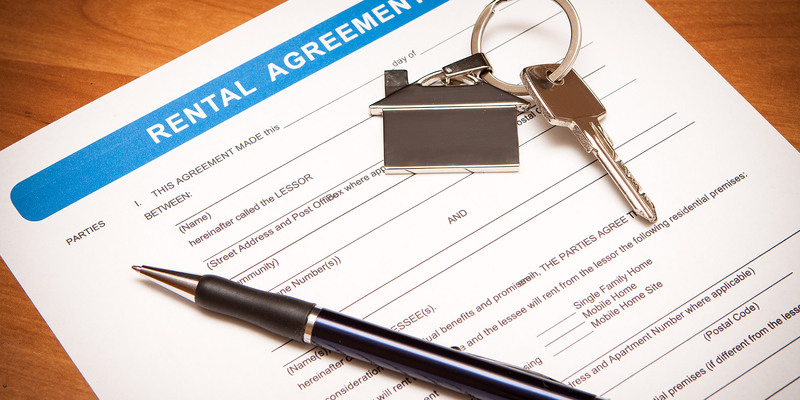 Landlords fear that if a tenancy goes bad they don’t want to be left with a situation whereby they can’t make a tenant leave or they are left with escalating rent arrears. 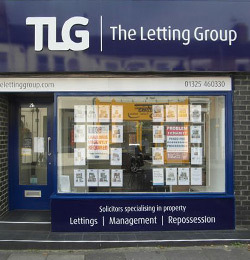 As well as the above ‘usual’ services, at TLG we stand by our recommendations and decisions. This means that if a tenancy turns sour and the tenancy needs to be ended, with our Fully Managed service we will do that at no extra charge*, to include legal proceedings if necessary, and so giving peace of mind that the Landlord can keep control of their property and potentially saving hundreds of pounds in legal fees. Additionally, with the tax rules continually changing and the government targeting Landlords, we can offer a free tax consultation with our accountants, thus ensuring that your tax situation is fully considered. Our charge for the Fully Managed package is a tenant find fee of half the first month’s rent, subject to a minimum fee of £250 plus vat. In addition, for every month we manage the property there is a monthly management fee of 9% of the monthly rent subject to a minimum fee of £48 plus vat. However, if you have a number of properties that you want us to take care of, please speak to us as we may be able to offer a discount on these charges. Please use our Contact page to see how our Fully Managed package could be used on your property or your property portfolio to save you time and secure the correct management of your assets.